So, I’ve mostly been in bed or on the couch for the last two days -floored by the general discomfort of being 8 months pregnant and a nasty sinus head cold. It’s a really gross combo which needs no more detail here. In the mean time I’m thrilled to get all official with my Publisher’s Weekly report about selling my latest YA novel to Andrew Karre at Carolrhoda Lab. This is the same amazing crew I worked with on The Other Way Around and I couldn’t be more excited that this book, currently titled Wireman, has found the same home. 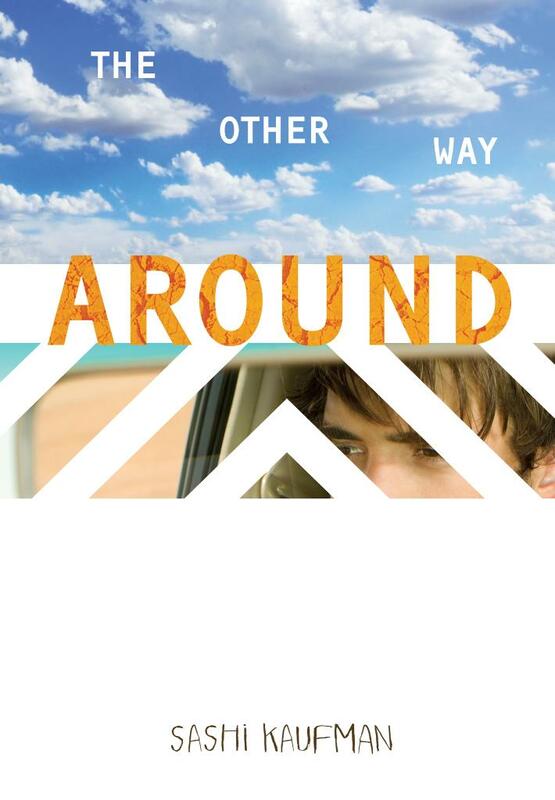 Andrew Karre also bought a second YA novel by 2014 debut author Sashi Kaufman (The Other Way Around). 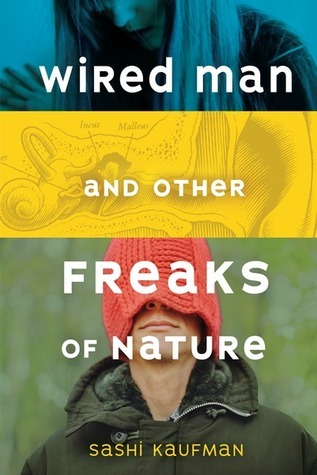 Kaufman’s second book, currently called Wireman, focuses on the complicated and longstanding friendship between two teenage boys, one of whom is hearing-impaired. Publication is scheduled for 2016; Lauren MacLeod from the Strothman Agency brokered the deal for world English rights. But if you are here and reading my news in person I’d love to tell you a little more about this story. Yes, it focuses on the friendship between two teenage boys in their senior year of high school. It’s about the complicated nature of friendship between two young men. It’s about loyalty to each other and to a shared past. It’s about self-worth in friendship and deconstructing the idea of normalcy. Whew, it’s also about soccer, and girls, steak and cheese and the importance of the LOTR movies. Also my agency sibs, Jodi Meadows, Robert Lettrick, Valerie Cole, Helene Boudreau who all jumped on social media to congratulate me before I could even pull my head out of the tissue box to notice. I really appreciate the camaraderie. Okay, this Oscar speech is getting a little heavy handed -you get the idea. Can’t wait to share more! ← Boston Teen Author Fest!